Ever feel that no matter how much time you seem to put in at the gym you're just not getting anywhere? Not confident enough to tackle a busy gym on your own? Don't know where to start? 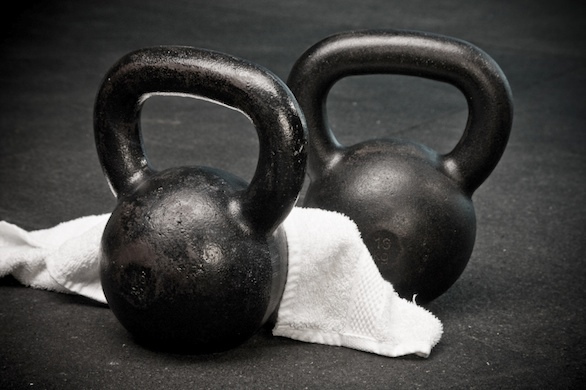 Personal training can be the missing link between you and your fitness goals. At Even Flow our individually tailored training programmes will be specifically focused on helping you to achieve the results you're after. We will use a variety of tried and tested methods to help you improve your fitness levels, your physique and your whole approach to when it comes to training. You can expect a mixture of resistance training, circuit training, HIIT (High Intensity Interval Training), kettlebell training and a whole lot more in order to keep you fully engaged, challenged, motivated and always achieving your goals. You might be training for a triathlon, a 5km run or even a marathon, or you might have a big event like a wedding coming up. Maybe you want to get those muscles long and lean in time for your next holiday. Or maybe the constant treadmill running and yo-yo dieting just isn't getting you there and you have decided enough is enough! Whatever your background and whatever your reasons, Even Flow has a range of training techniques, tools and exercises that will get you to where you want to be. 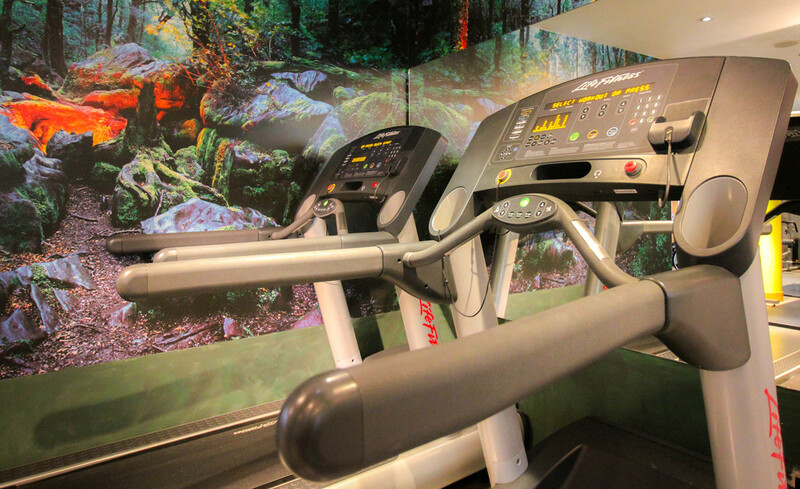 Healthy, toned and at the peak of your physical fitness. No fads. Just Fit. For Life! 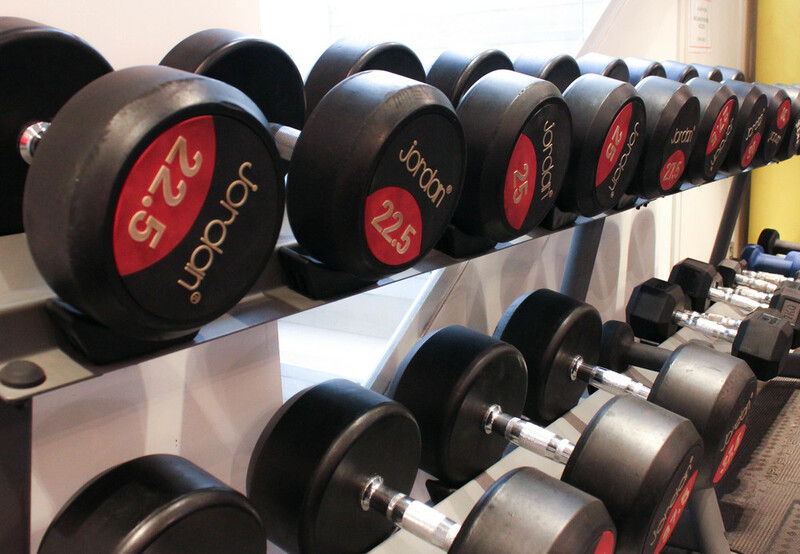 Even Flow's gym based personal training sessions are delivered in a fully equipped studio on Northcote Rd in Battersea. Please click here for personal training prices.